Gary Hardwick is a successful film director, screenwriter and novelist. He has written for the films Trippin', The Brothers and Deliver Us From Eva. 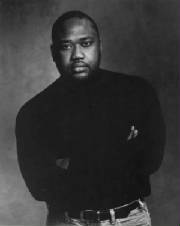 Gary began his carrer in television, starting as a staff writer and eventually becoming Executive Producer for NBC’s In the House. Gary's first novel, Cold Medina was published to critical acclaim in 1996. His subsequent novels Double Dead, Supreme Justice and Color Of Justice soon followed. His last novel, The Executioner’s Game was purchased by Sony Pictures as a starring vehicle for Academy Award wining actor, Jamie Foxx. Currently, Gary has completed GRIND City which will be on sale this springi. 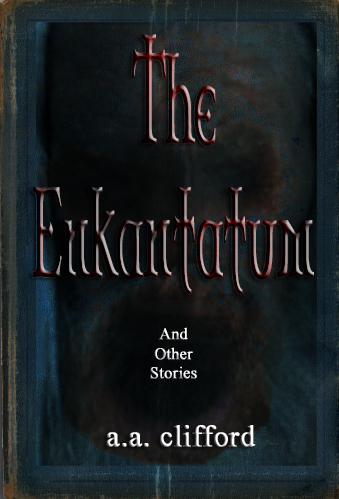 The Enkantatum, four short horror stories that will kepp yu up nights. I am writing like hell. BOOKS - THE ENKANTATUM - On Sale Now! ON MY BLOG: - Lots of new stuff. Please check out the Go On girl Book Club! NEW SITE! PLEASE VISIE MY NEW SATIRICAL SITE THE YAM BY CLICKING THE PICTURE BELOW. AND OH YEAH, BRING YOUR BRAIN. CLICK THIS PICTURE TO GO TO AUTHOR'S AMAZON PAGE.